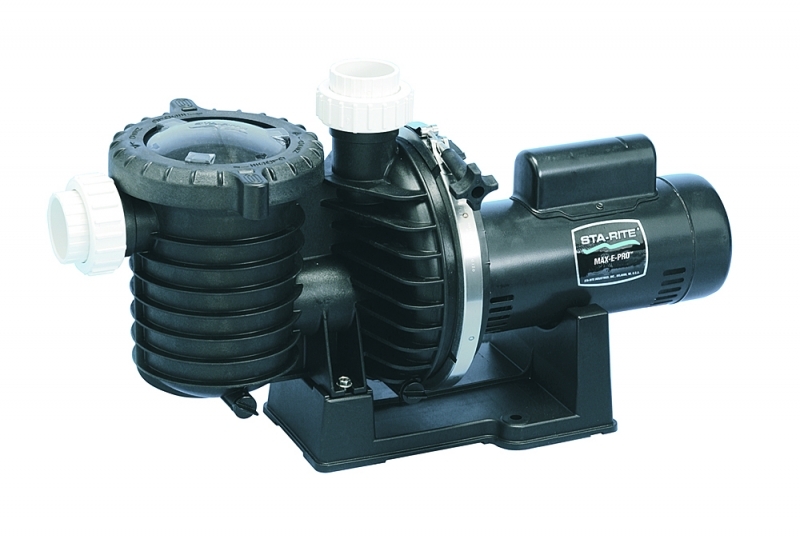 The Max-E-Pro™ Pumps are Sta-Rites premier pumps and are featured in many showcase pool installations. They did not get there by chance. Pool professionals prefer the Max-E-Pro™ Pumps for their powerful, efficient performance and extremely quiet operation.